What Does It Take to Be a Ballet Company's Head of Wardrobe on Opening Night? Ellie Cotey at work in The Joffrey Ballet's costume shop. Photo by Temur Suluashvili, Courtesy Joffrey. Building a full-length ballet from scratch is an intense process. For the world premiere of Anna Karenina, a collaboration between The Joffrey Ballet and The Australian Ballet, that meant original choreography by Yuri Possokhov, a brand-new score by Ilya Demutsky, costume and set designs by Tom Pye and lighting designs by David Finn. Choreograph for New York City Ballet: check. Snag a Tony for Best Choreography: check. Oh, and choreograph a film version of West Side Story: on it. 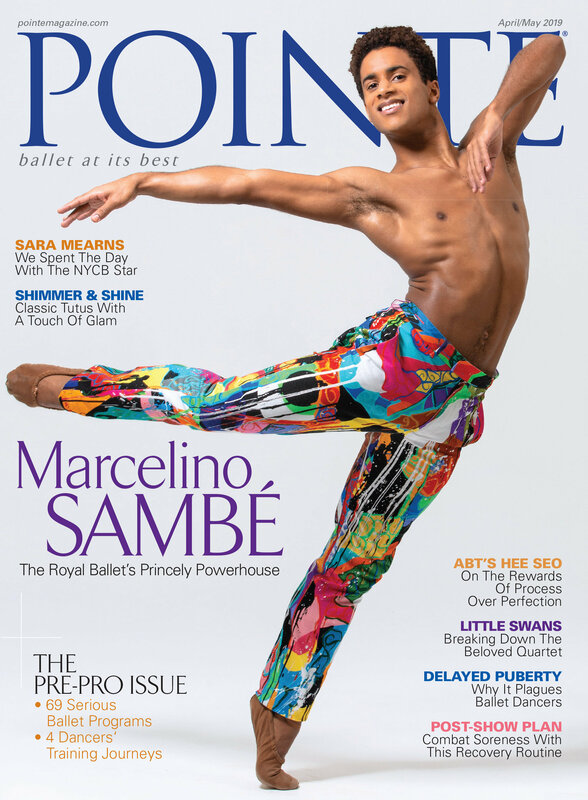 As a performer, Mack was a beloved star at Dance Theatre of Harlem and Alvin Ailey American Dance Theater and also a guest performer for Beyoncé and Alicia Keys. But she's no stranger to higher education. Early in her career, she earned an undergraduate degree in history from Columbia University, and, later, she took a break from dancing with Ailey and pursued a master's at Washington University in St. Louis. She majored in nonprofit management, focusing on arts administration.